This add-on pack requires our M998 HMMWV - Two-Door Cargo & Troop Carrier kit. A true utility vehicle, the Humvee can be equipped with a canvas cover for hauling supplies to troops and bases. 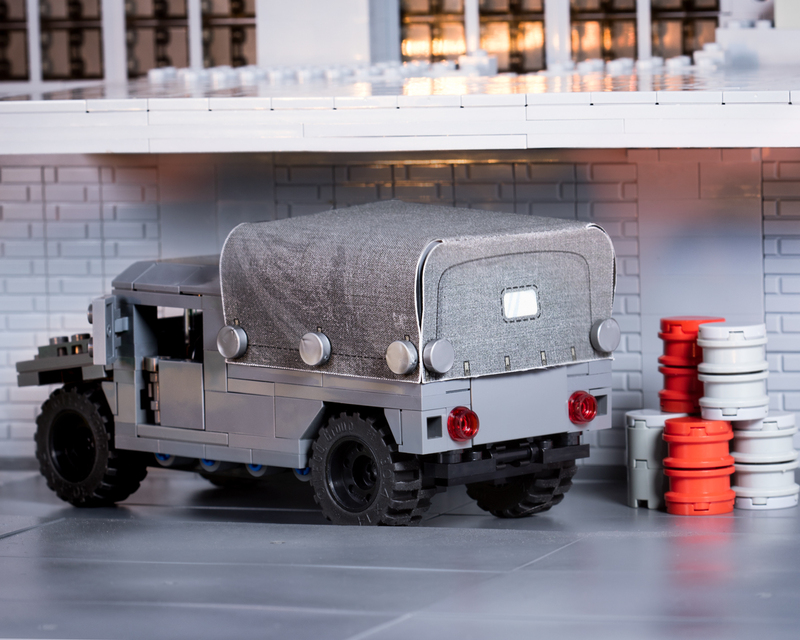 A great addition to any modern military MOC.